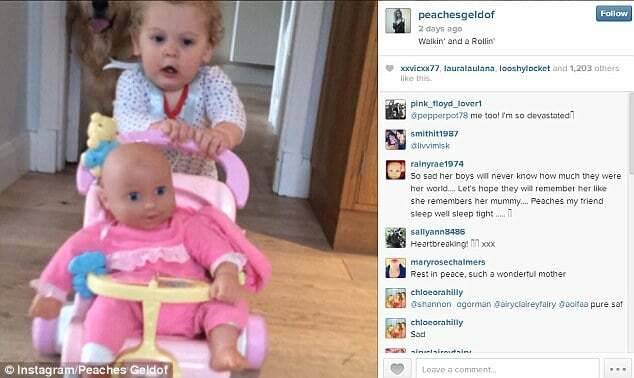 Home Scandal and Gossip Peaches Geldof posted 7 family photographs 19 minutes before she died. Was she foreboding her imminent demise as she posted rapid succession of family photos? 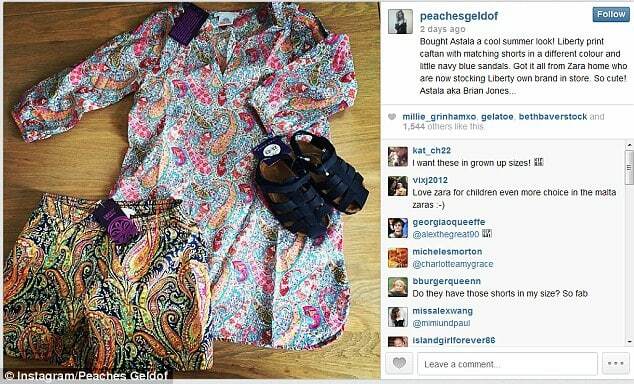 Records indicate that Peaches Geldof tweeted a series of photos between 5.58pm on April 6th and ending at 6.17pm. 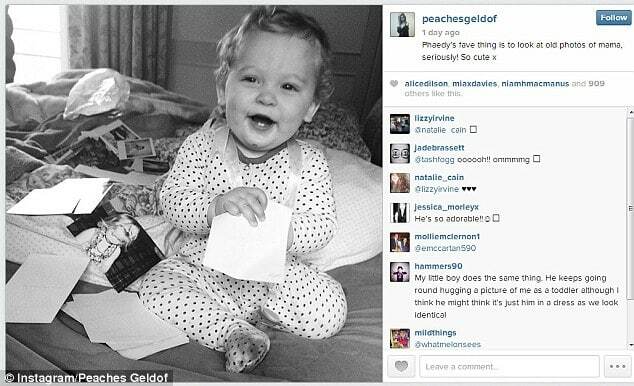 The second picture shows Phaedra looking through old images of Peaches as a child. ‘Phaedy’s fave thing is to look at old photos of mama, seriously! So cute x,’ she wrote. 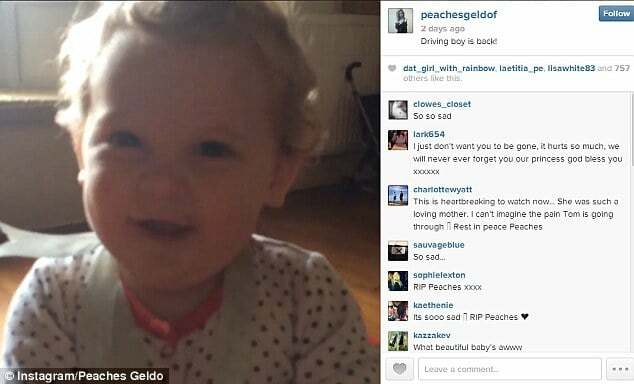 The third post was a video which showed Phaedra pushing what looks like a pram, followed by a second video of him riding a toy car. She captioned it: ‘Driving boy is back!’. 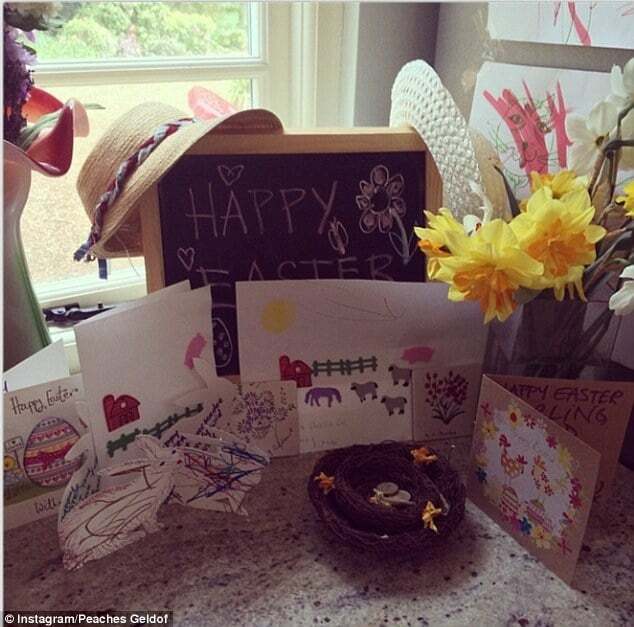 The fifth post was a display of their family-made Easter display, including bonnets and cards, before a shot of Phaedra eating his lunch on Peaches’ bed. 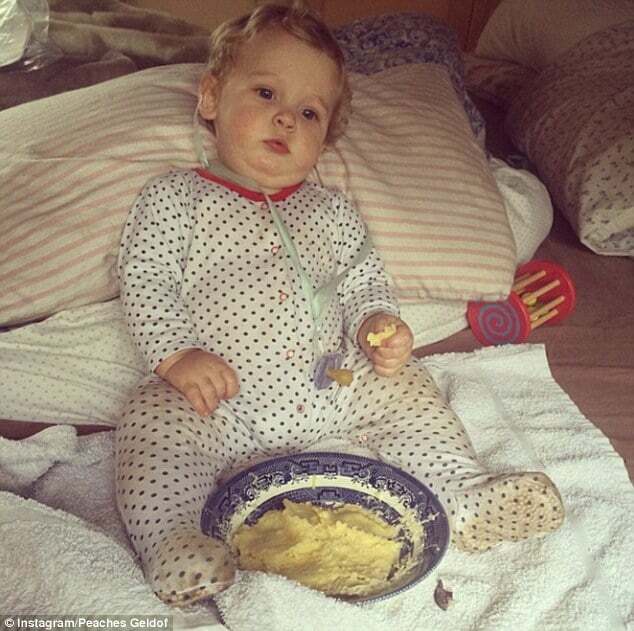 The last thing she posted to her Instagram account, which has over 156,000 followers, were two videos, which showed she was keen to capture her sons’ childhood. 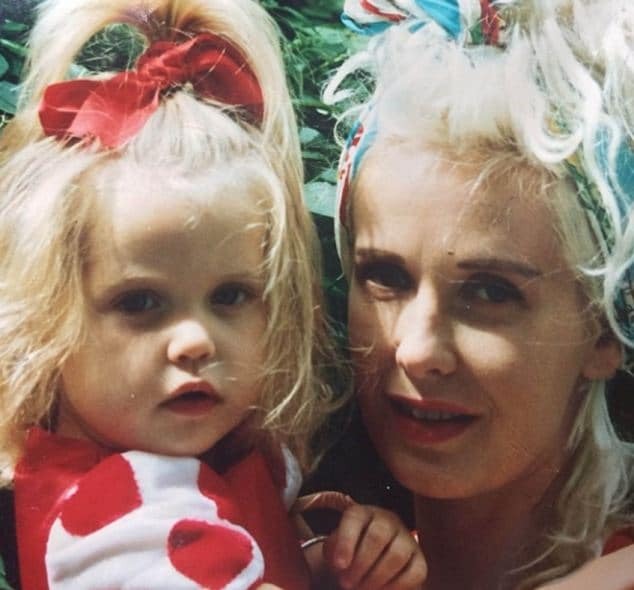 Peaches Geldof who was no stranger to heightened media attention and fixation as a result of being a daughter of rock royalty and being a product of a very tragic collision involving the very public lives of her parents, Bob Geldof and Paula Yates had in the recent years attempted to reconcile with her public image. In one way she played up to her bad girl image or what the media expected of her with reports of drug haunts and escapades, troubles with anorexia (which some wonder may have killed her) and then turning around and living a kind of settled calmed down existence away from the spotlight. Except the real spotlight that may have plagued the socialite was the one she carried inside where she never managed to reconcile the existence and creation of her public alter ego and the very bitter and fraught understanding of a conflicted young woman struggling to understand why she was constantly receiving attention as she never came to truly come to grips with the disarray within her ‘famous’ family.